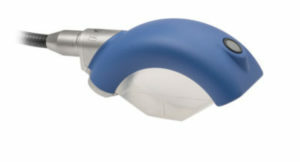 Myofascial Acoustic Compression Therapy (MyACT) with the PiezoWave². The fastest growing rehab modality in professional sports. 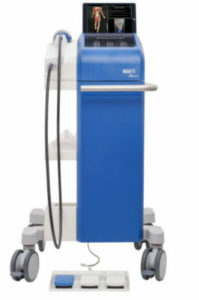 Focused sound waves for the treatment of acute and chronic musculoskeletal pain. Myofascial Acoustic Compression Therapy (MyACT®™) is widely used in the treatment of acute and chronic pain in muscles, tendons and joints. MyACT describes the use of acoustic waves to target tissue at varying depths to compress and manipulate tissue resulting in a focused and precise deep tissue massage – where your hands can’t go. 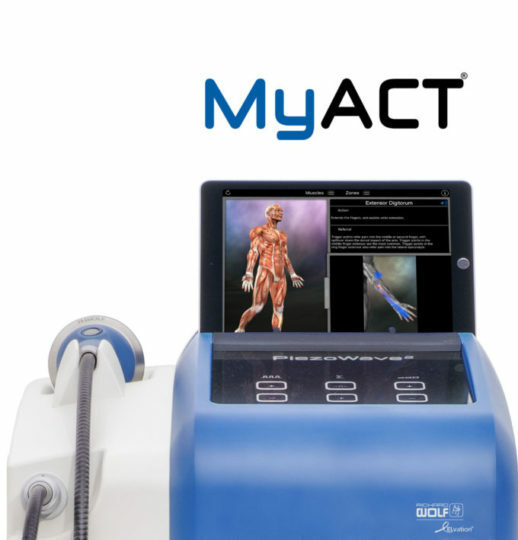 The results of the mechanical stimulus delivered by MyACT can lead to increased circulation, range of motion and pain relief – key components in the healing process. If you haven’t heard about this modality listen up! Touted as a top tier modality based on treatment effect, ease of treatment, patient adherence, cost and research support. Are you getting the therapy to where it’s needed? 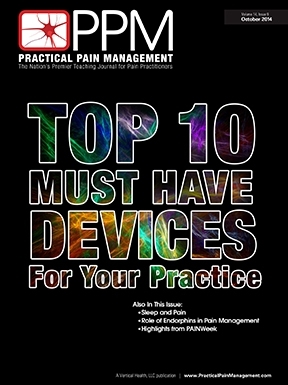 Focused sound compression for the precise treatment of musculoskeletal pain. Conditions treatable with MyACT, Mechanism of Action, Precise pain localization and patient guided pain relief, Treatment of Triggerpoints, Enthesopathy and soft tissue injury. What patients can expect and how long a course of treatment lasts. We are pleased to announce that effective January 1st, 2014 Richard Wolf USA and Elvation Medical Inc.- as the long-term Sales & Service Partner for Richard Wolf Piezo Systems- enter into new cooperation for sales and distribution of MyACT product lines. As of the 1st of January, 2014, ELvation Medical Inc will be taking over all aspects of the WellWave product line in the USA. For all support, service or product inquiries please contact us.